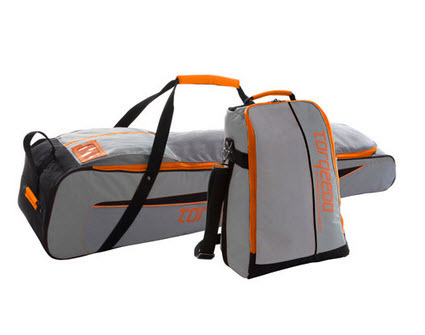 the travel bags for your Travel and spare battery are indispensable companions when travelling to the water. For transporting and storing Travel 503/1003 models. Includes 2 bags – one bag fro the motor (including tiller and accessories) and one bag for the battery.